Every year since 2004, the Surgeon General has declared Thanksgiving Day as National Family Health History Day. The holidays are traditionally a time when generations of family spend time together, share meals and tell stories. And just as stories are passed along from one generation to the next, health issues can be passed down as well. 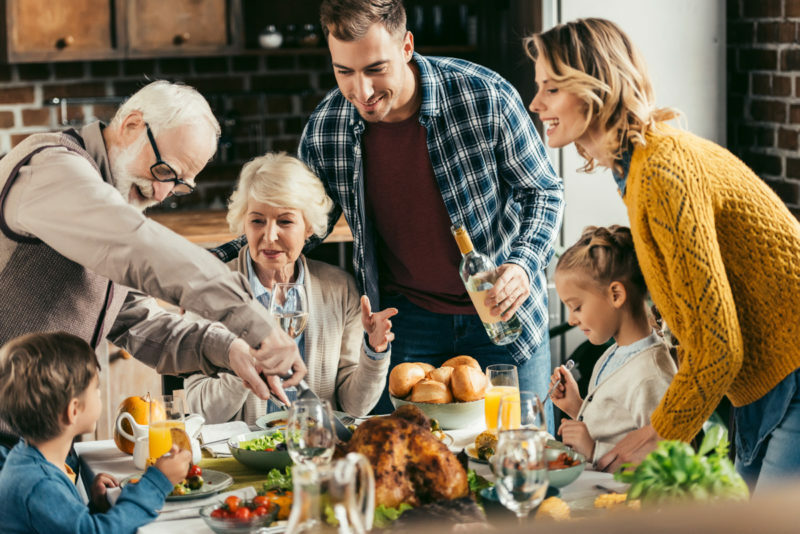 When the celebratory feast is finished this holiday, steer the conversation to the topic of family health history. Ask family members to share information about any health issues, and take notes. Ninety-six percent of Americans believe that knowing their family history is important. Yet, only one-third of Americans have ever tried to gather and write down any information. Knowing what information is relevant, and recording it in a way that is useful to your care provider, can seem like an overwhelming task. A relatively new solution to this issue is a software application named MyLegacy. MyLegacy will lead you step by step through the process of gathering the pertinent aspects of your family health history, then automatically process the data and provide recommendations to your physician in your electronic health record. Ask your provider if MyLegacy is available to you. As you’re sharing fond family memories this holiday season, don’t forget to bring up family health history — it’s the best gift you can give.